Use code 3OFF at checkout to get $3 off your box! 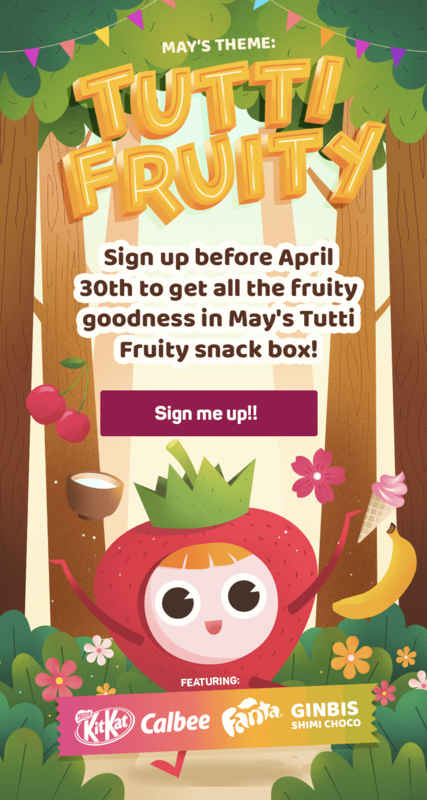 TokyoTreat is a subscription-based service that delivers you a box full of unique and fun Japanese candies and snacks directly to your doorstep every month. 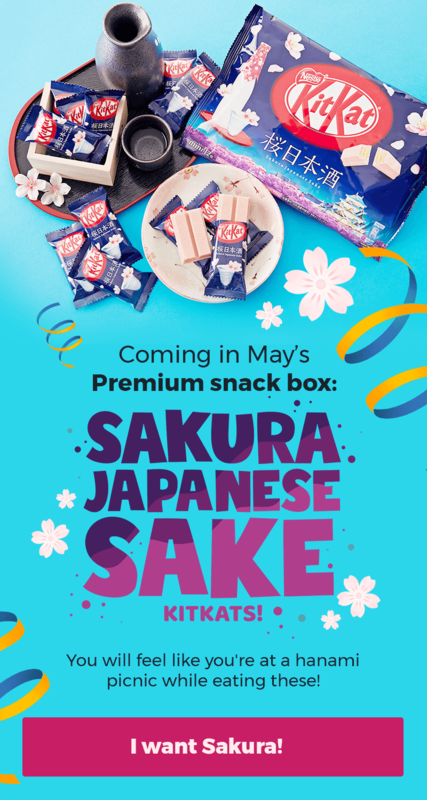 Each box has a hand-picked collection of Japanese candies, DIY kits, traditional Dagashi snack, and savory snacks and drinks for you to enjoy. Cost: Small: $14.99/month. Regular: $24.99/month. Premim: $34.99/month. ← Green Kid Crafts – 60% Off First Box!